We’re no strangers to video and photography having been immersed in Film and Outside Broadcast for 19 years – we have had experience in specialist camera equipment in such events as The Olympic Games, The Commonwealth Games, The Brit Awards, TV commercials and music promos and feature film work. 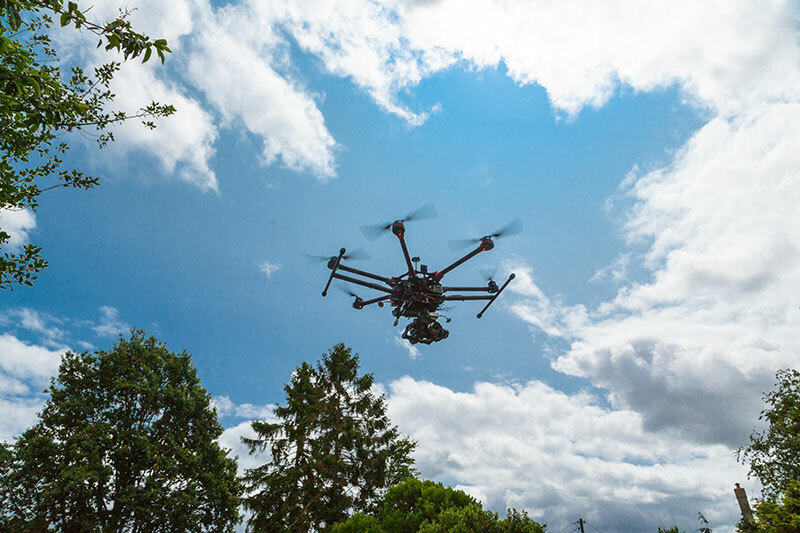 Using our very own specialist aerial video equipment we can film, edit and produce great looking aerial visual work for your company at 1080p HD video. Aerial filming gives the greatest flexibility in terms of shots. We are CAA qualified to fly commercially and are fully insured upto £5m. The potential for enhancing your website/business through aerial video is endless! All film work is done by ourselves and all editing is done in house! Please check out our sister site, www.aerialmediaservices.co.uk for further information.